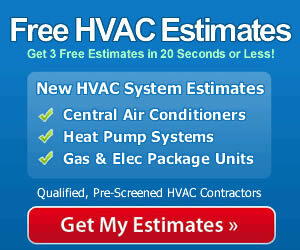 Want to share your latest hvac estimate, or what you paid for your last hvac system with others? If so, we are glad to let you… in fact, we encourage it! Our rules are simple… tell us nothing personal!